I didn’t think there was a need for part two after the previous one but I guess there is now. 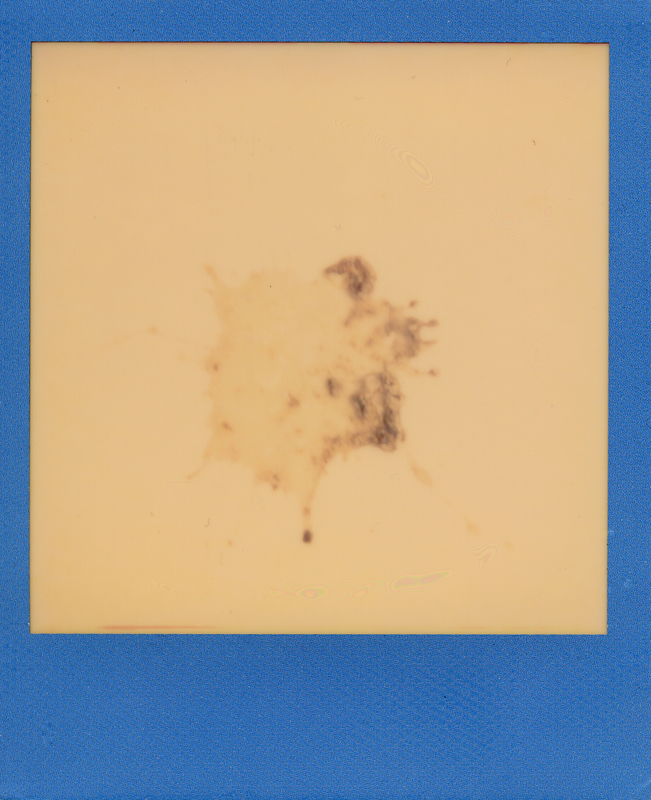 Again, this blog is not meant to be about personal issues but these events will certainly have its impact on me, and evidently, on my work to come. 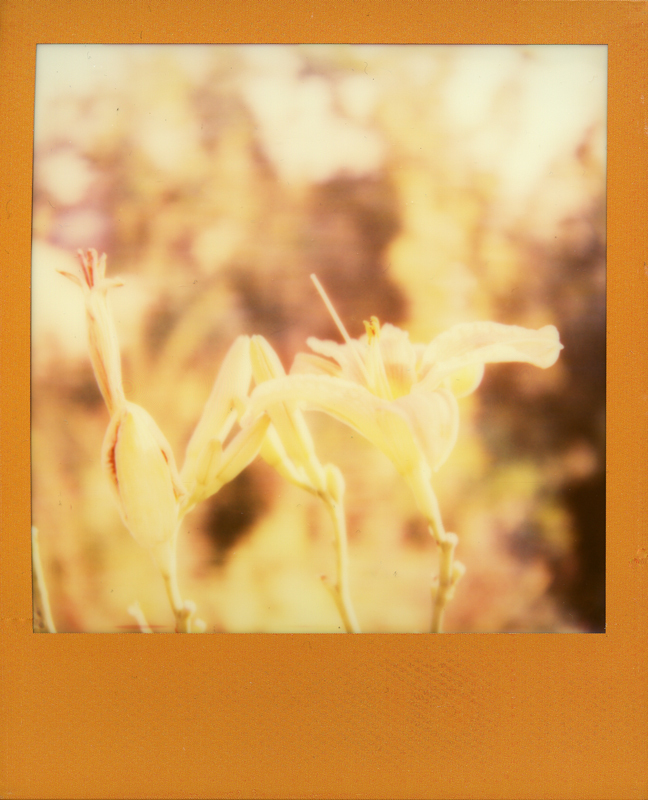 Recently we received some new Impossible film at work; SX70 with coloured borders. The film is supposed to be improved over the old version, which I think really sucked, so after having given up on it decided to give it one last go….I like it 🙂 I exclusively shoot black-and-white images so this colourful experimental maybe-not-even-funny-but-it-is film made me like it. 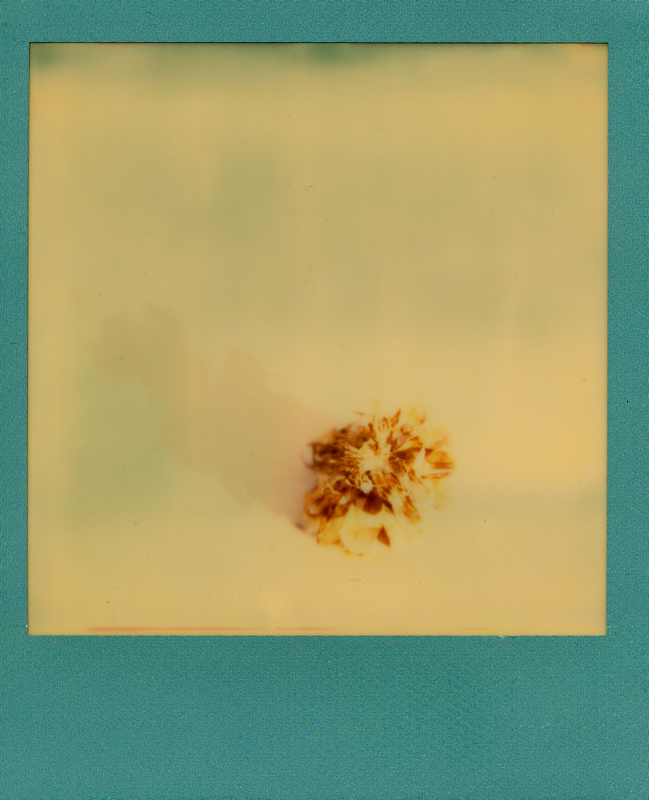 In between this oh so personal post I will post some first Impossible Abstractism results.